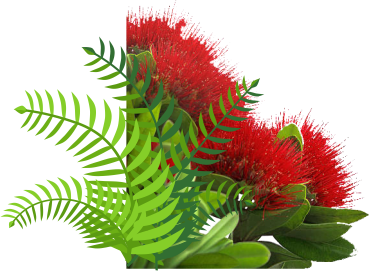 The Age Concern Tauranga publication is a monthly A4 colour newspaper, which contains editorial and news items from Age Concern to their membership. 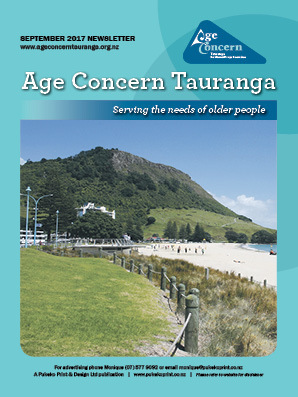 Age Concern Tauranga services the Tauranga region which covers from Waihi Beach to Paengaroa including lower Kaimai. Age Concern Tauranga has a circulation of 1400 each month in which 600 members receive a copy of the newspaper direct to their letterbox via the postal system.